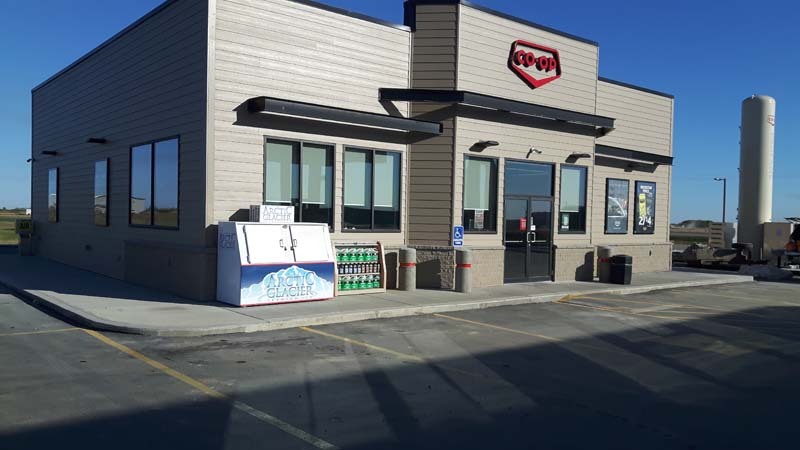 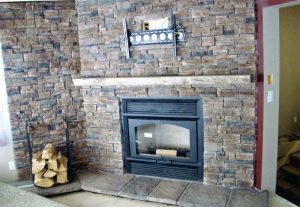 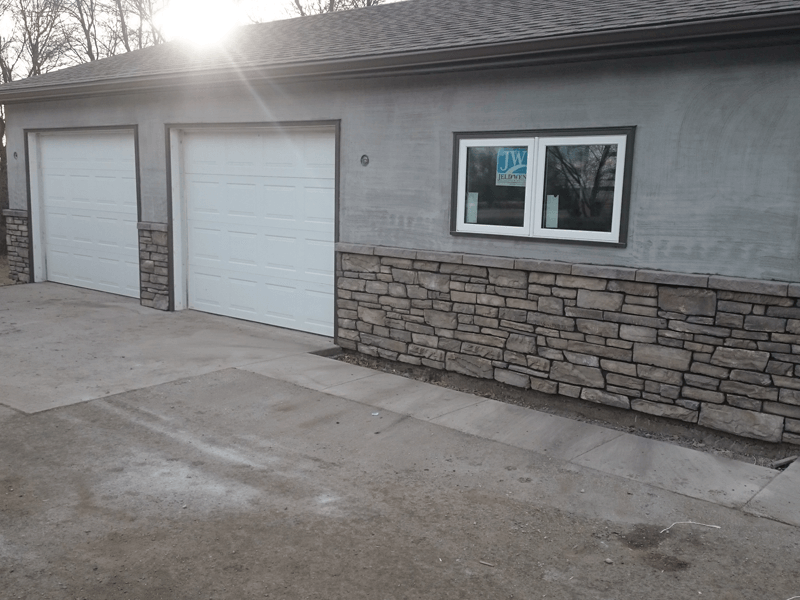 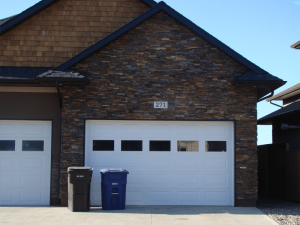 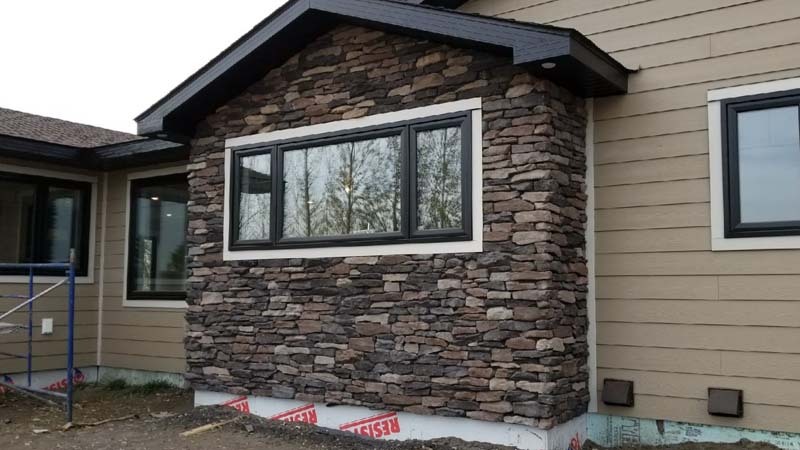 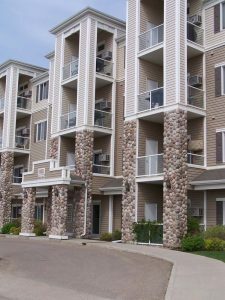 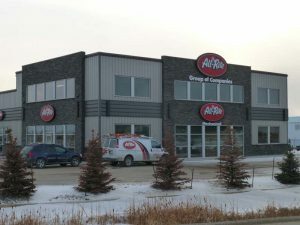 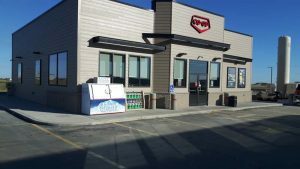 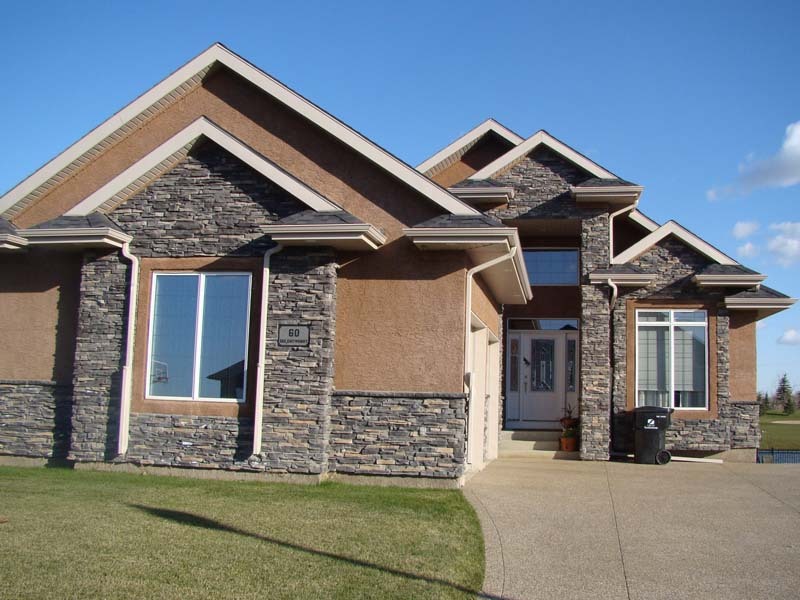 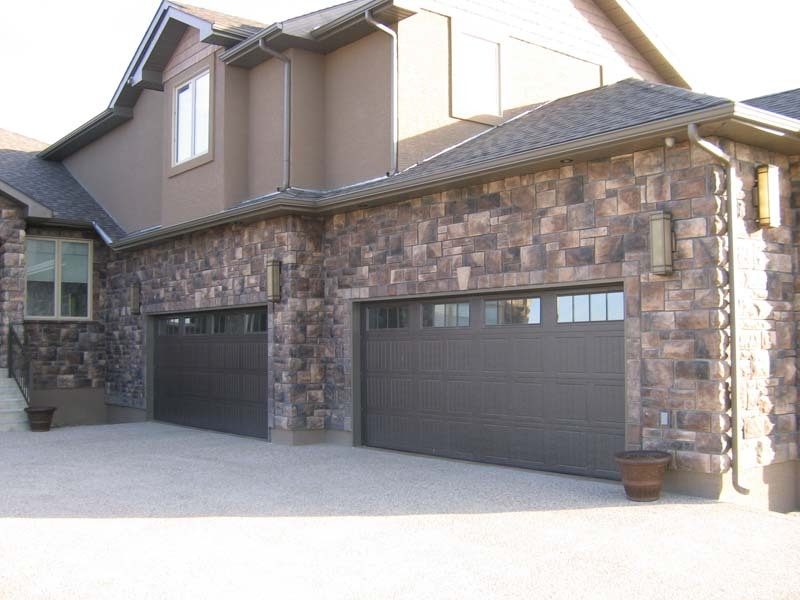 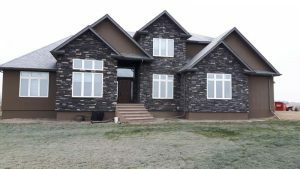 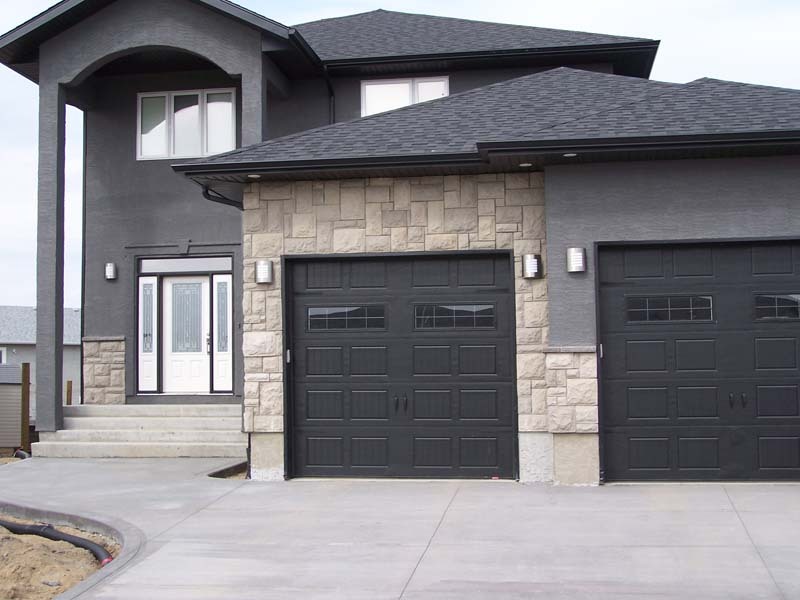 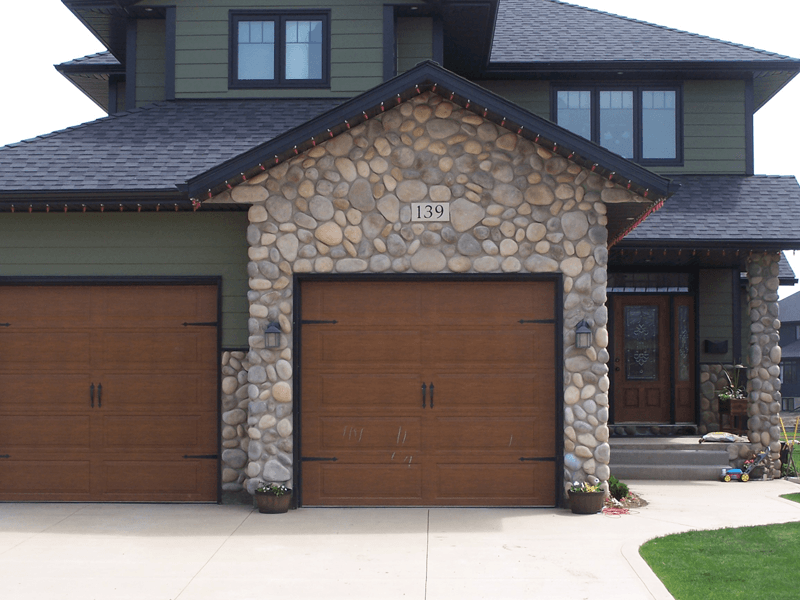 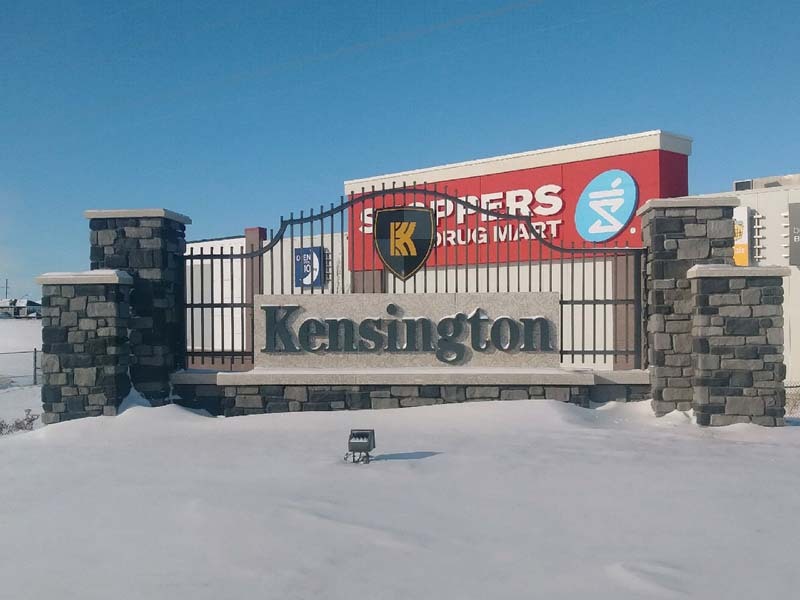 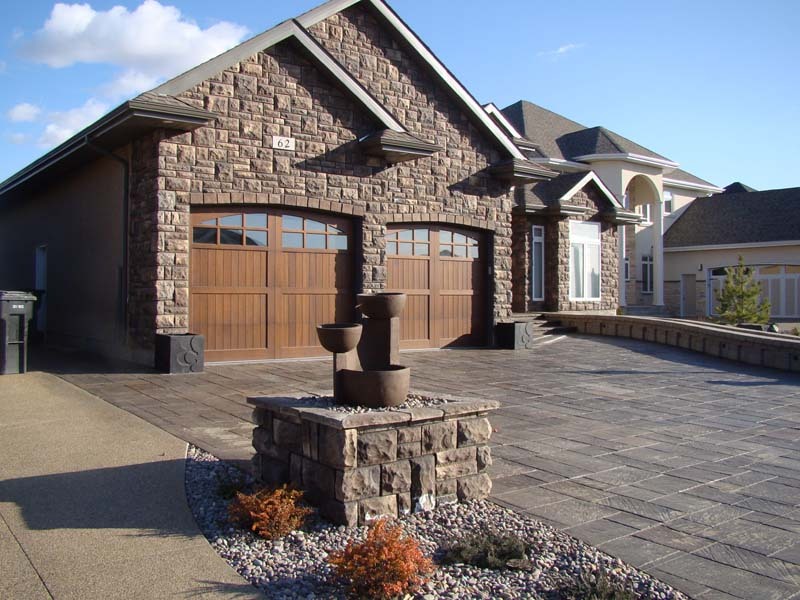 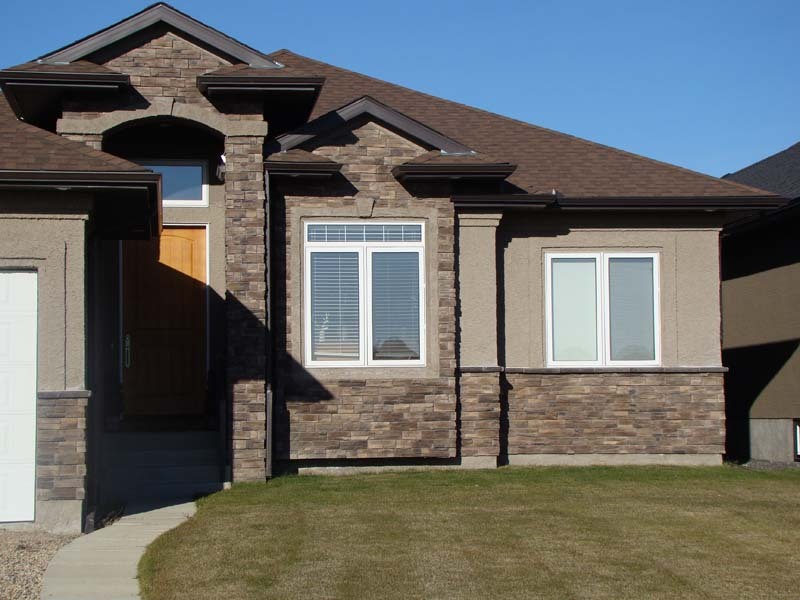 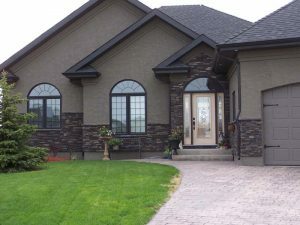 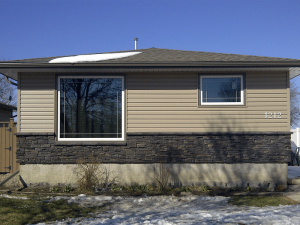 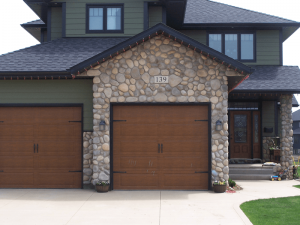 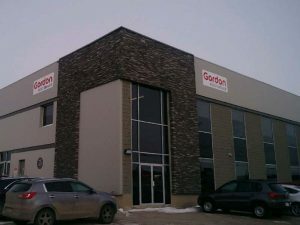 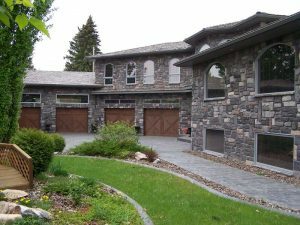 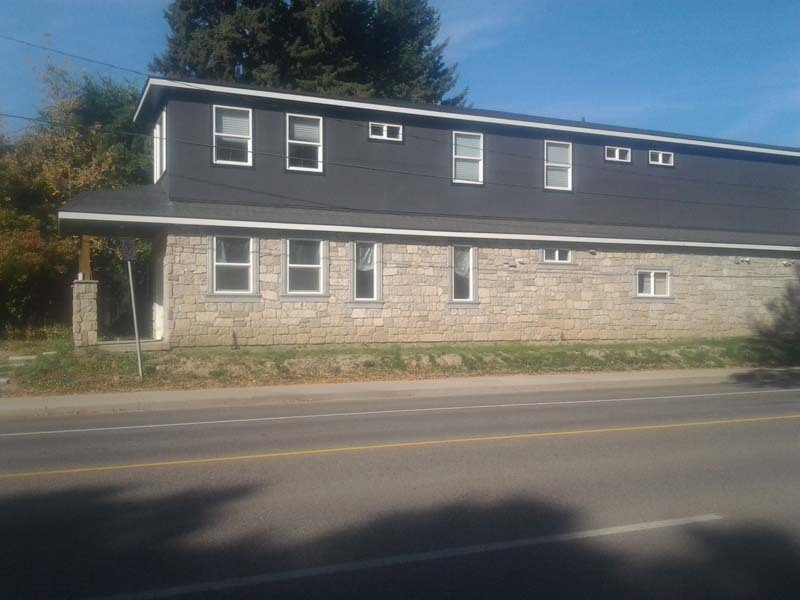 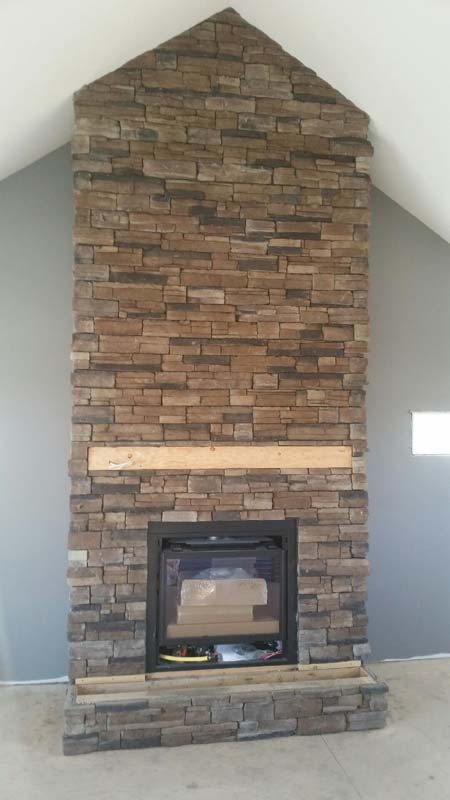 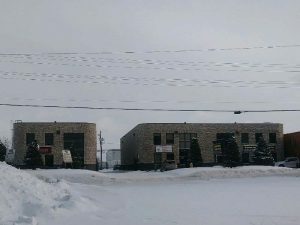 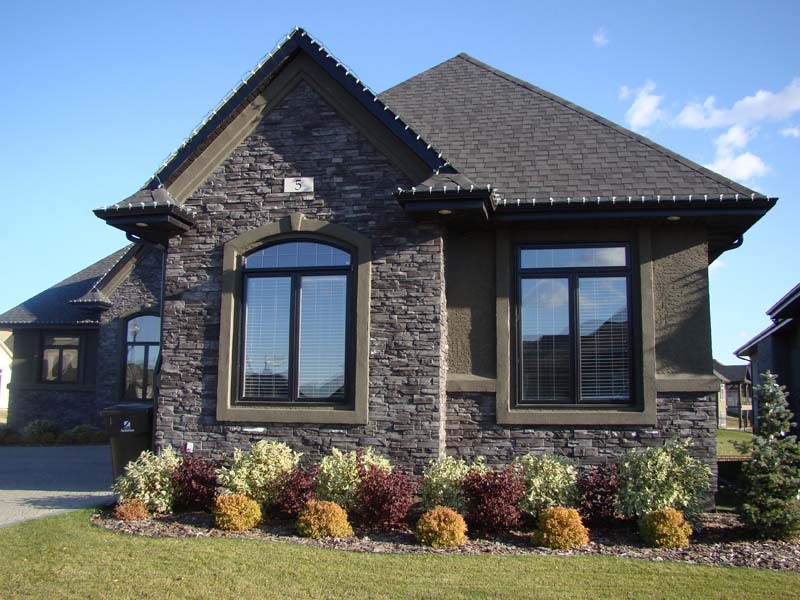 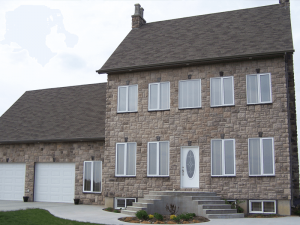 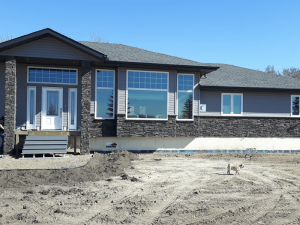 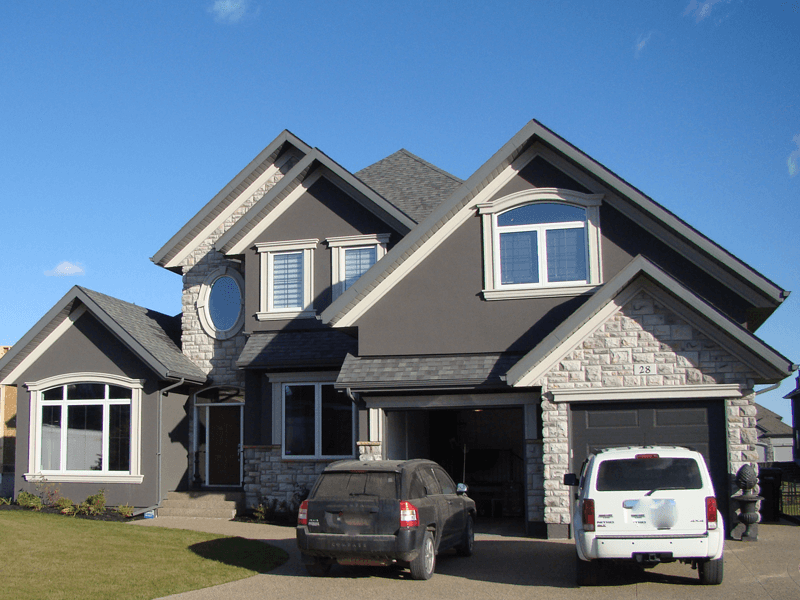 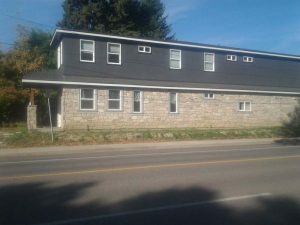 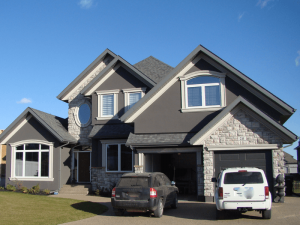 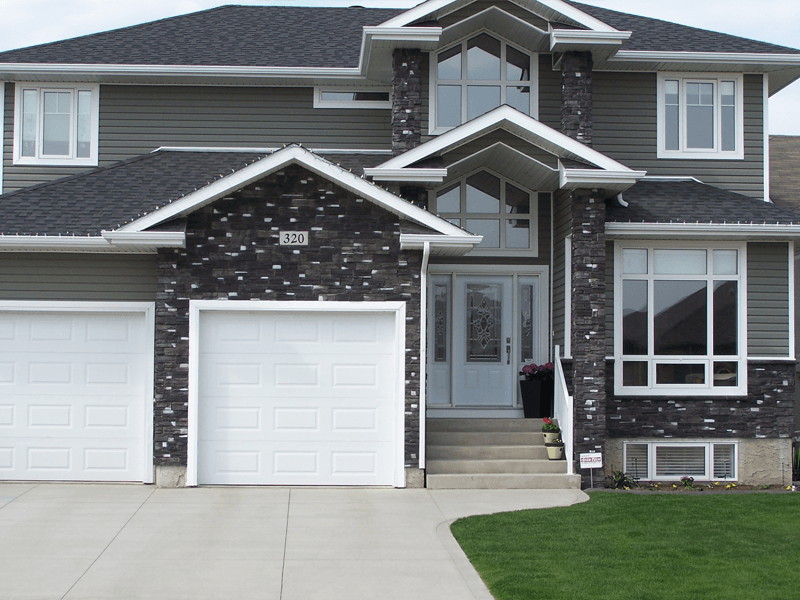 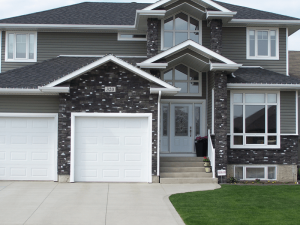 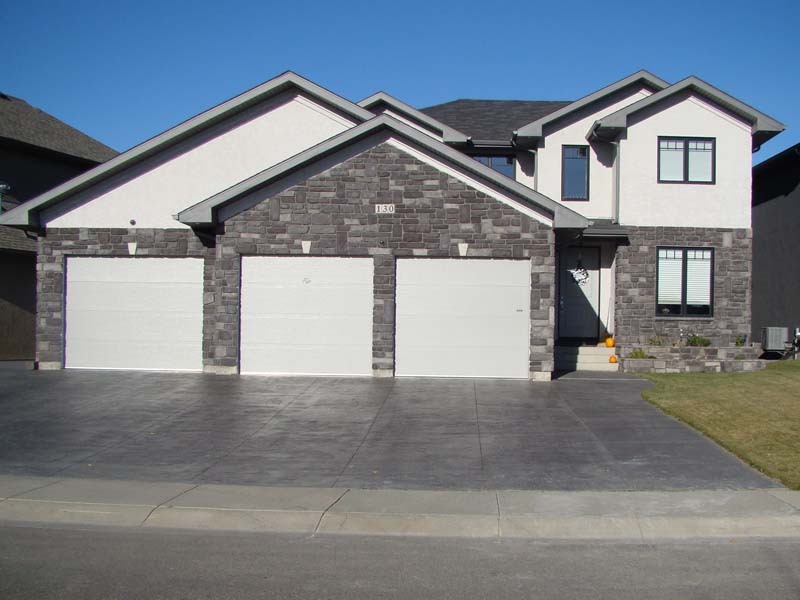 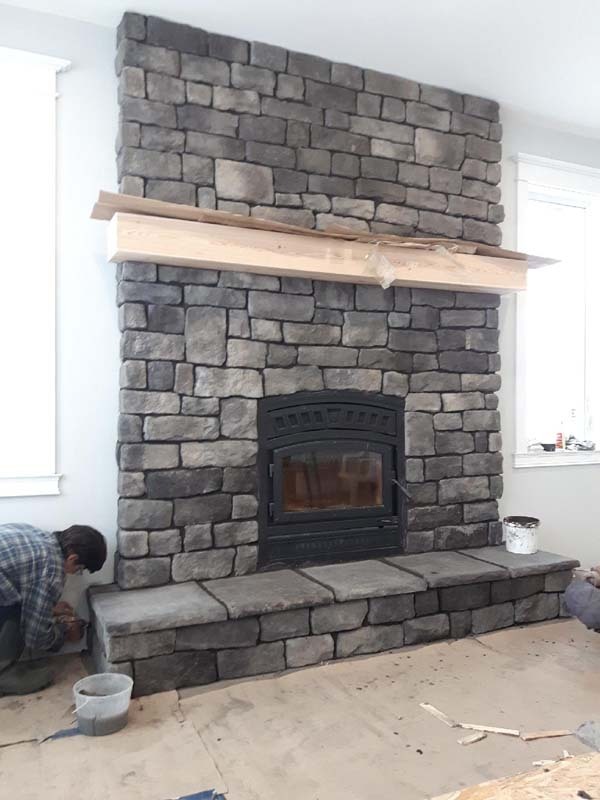 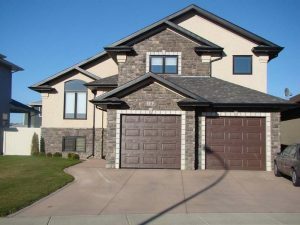 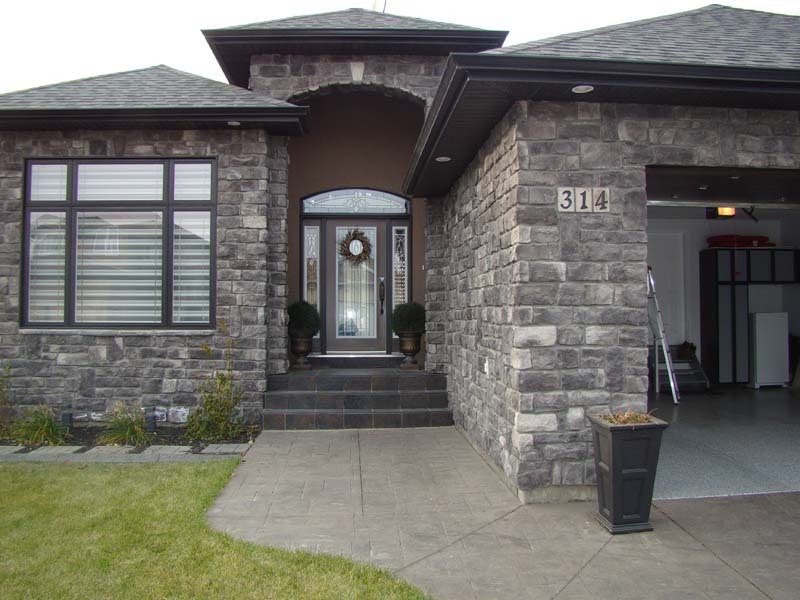 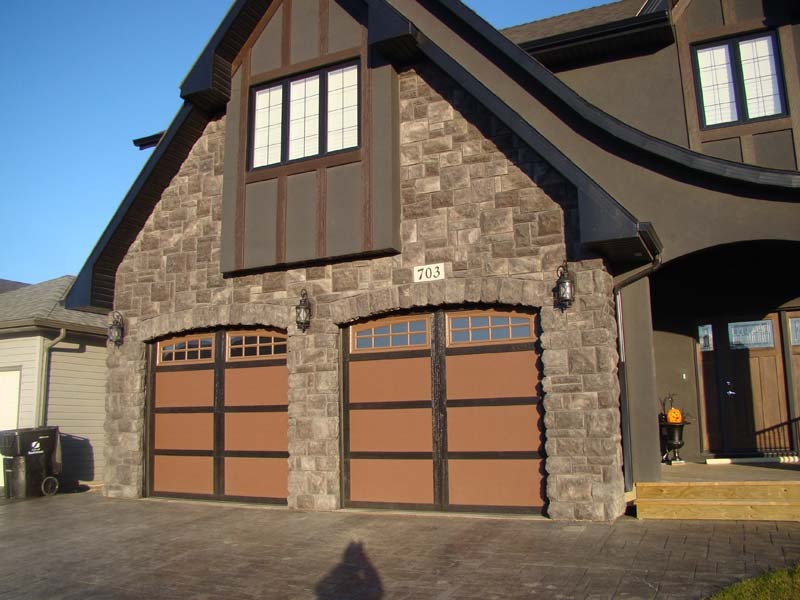 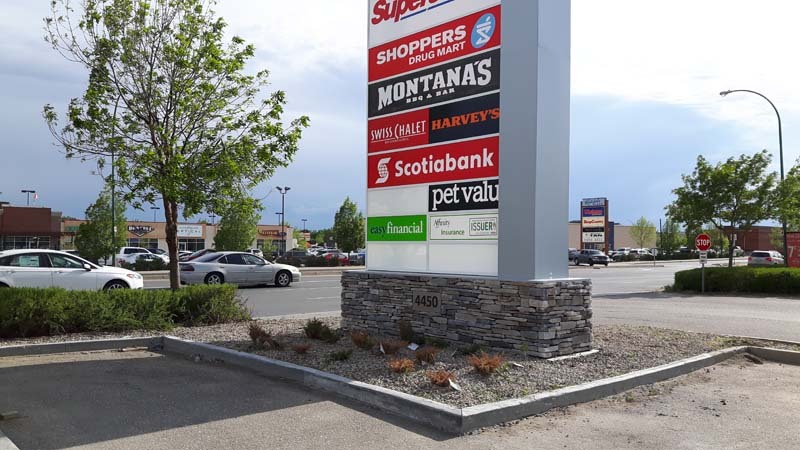 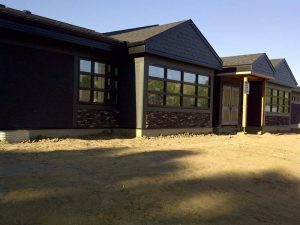 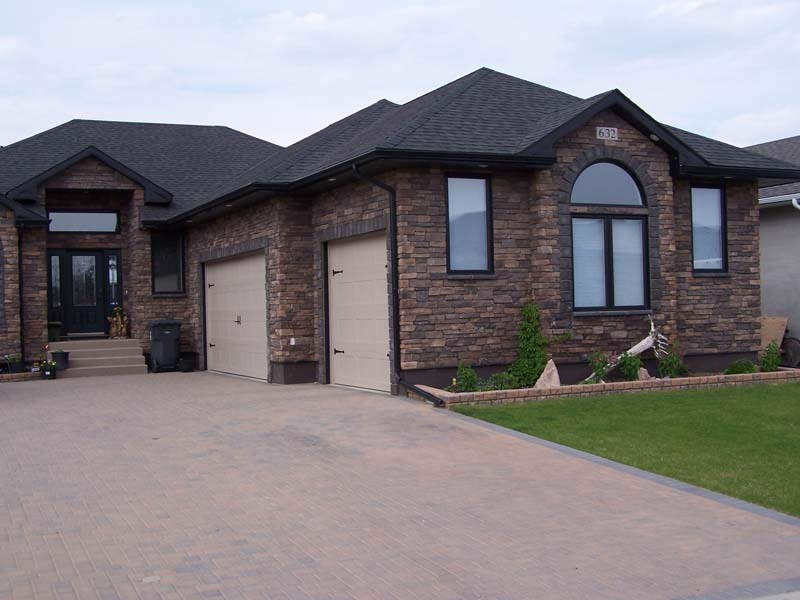 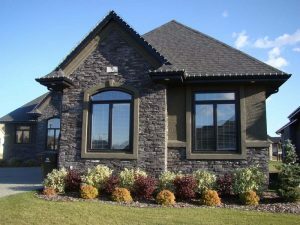 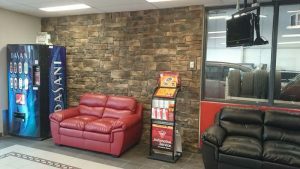 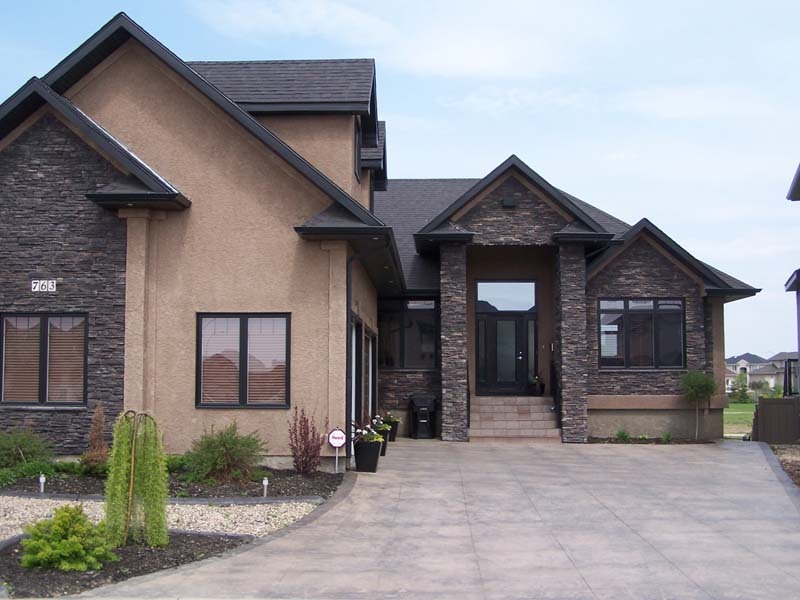 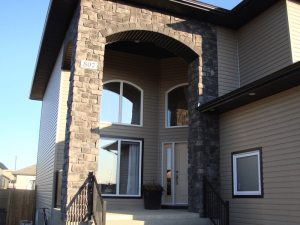 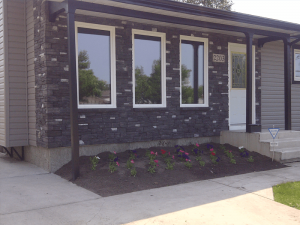 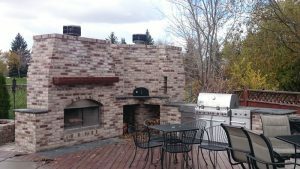 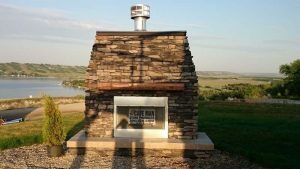 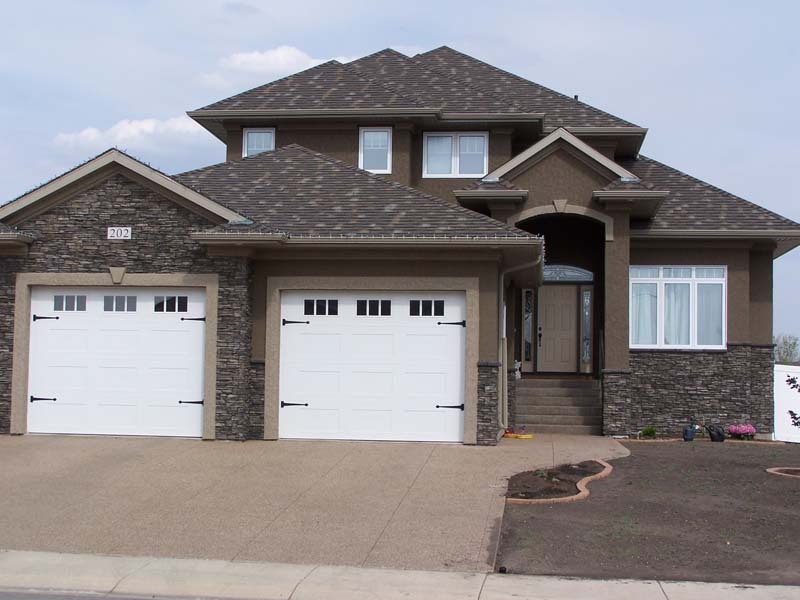 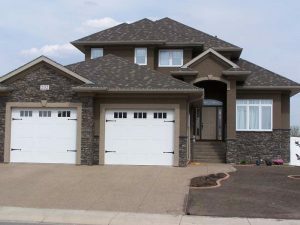 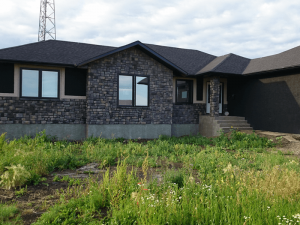 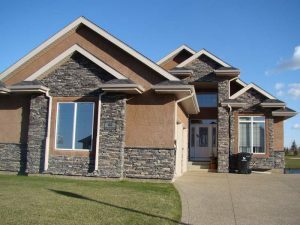 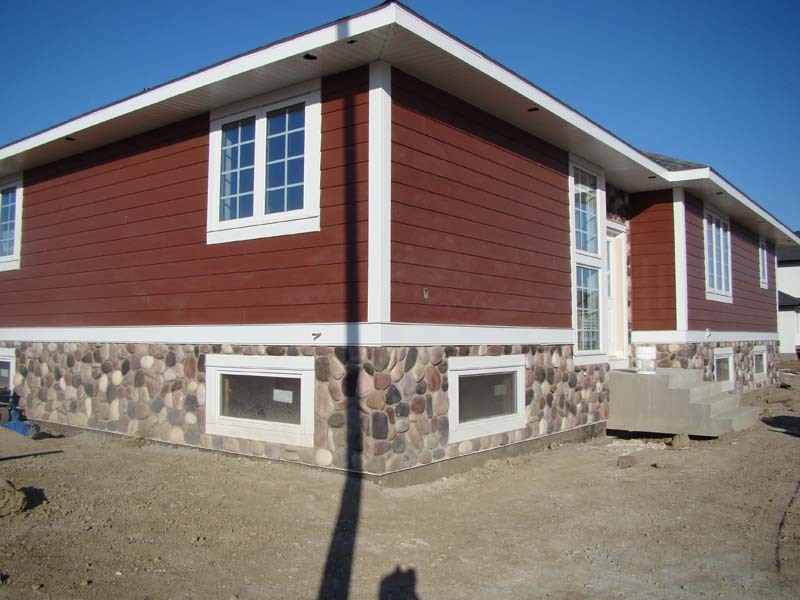 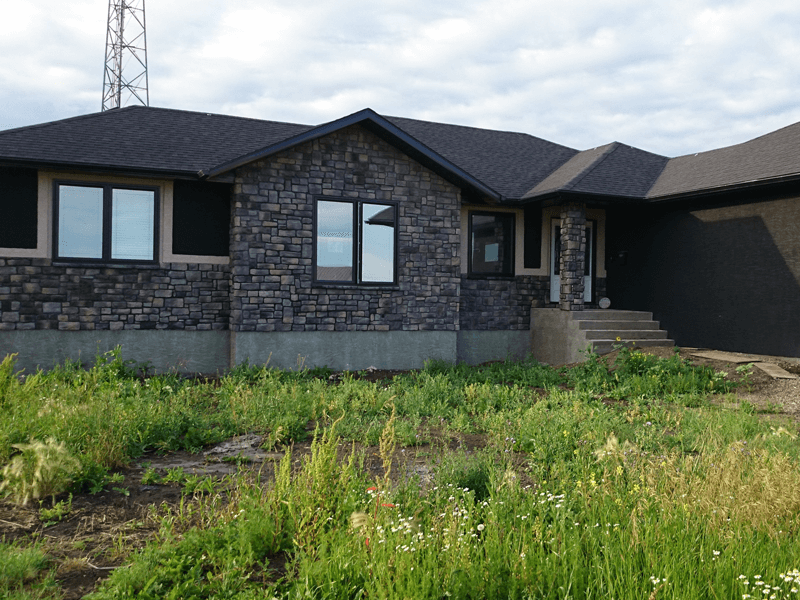 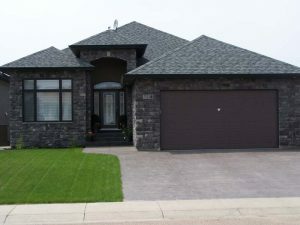 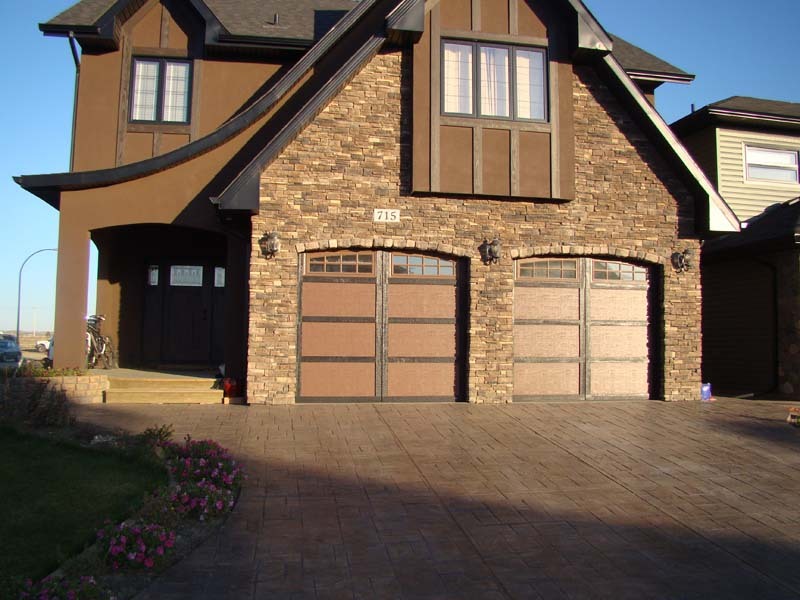 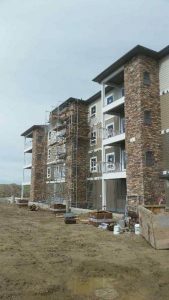 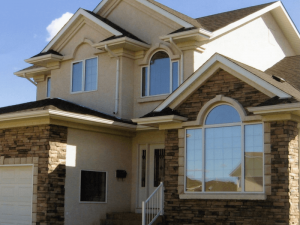 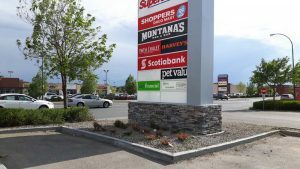 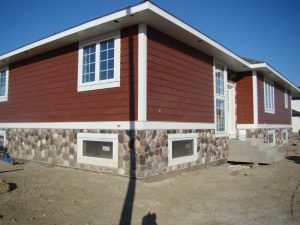 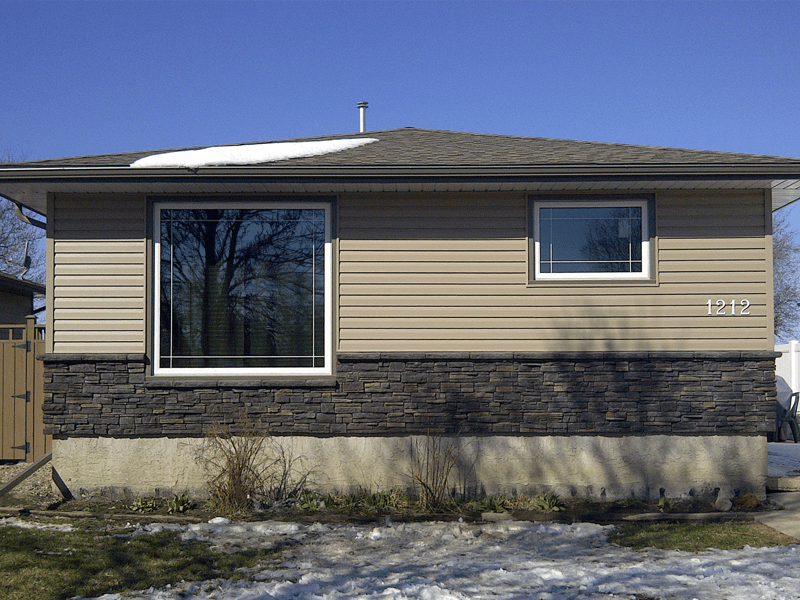 At Caveman Stone Products Inc., we supply home and business owners throughout Saskatchewan with beautiful stone surfaces that are sure to last for years to come. 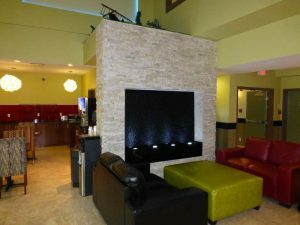 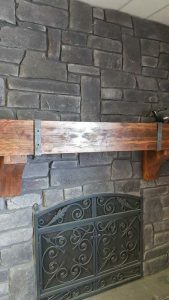 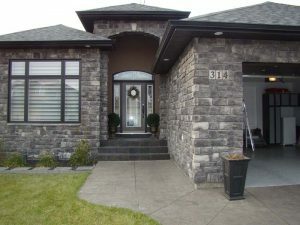 Check out the gallery below to see the many styles, colours, and textures of the stone we carry! View our products page to see more details of our stone collections. 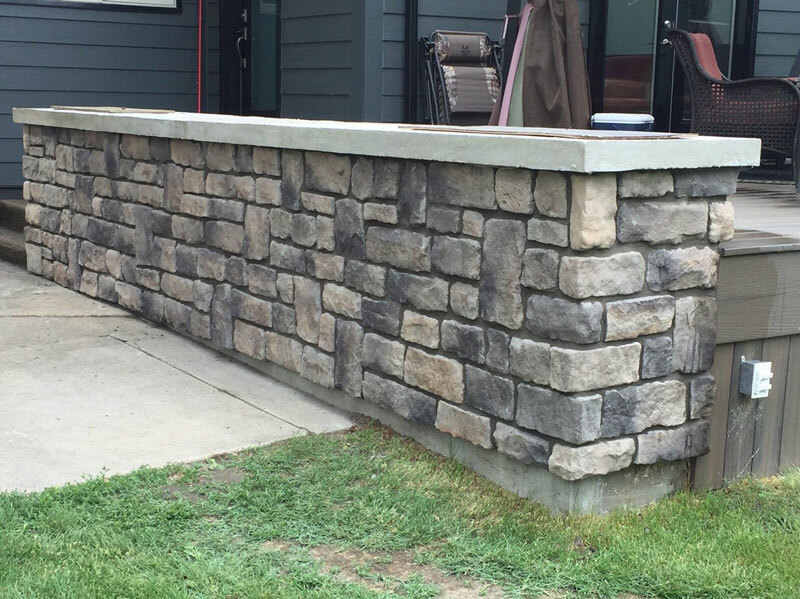 Our capabilities enable for custom design requirements for any of your Masonry or Stonework needs. 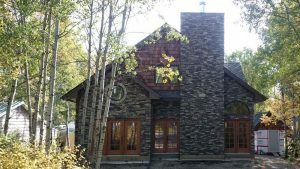 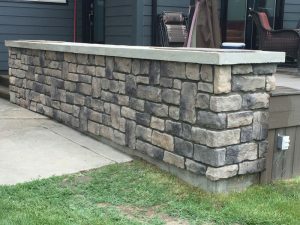 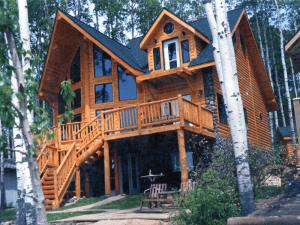 See below some examples of our unique designs which include but are not limited to outdoor kitchens, stone ledges, stone fences, pillars and outdoor stone features. 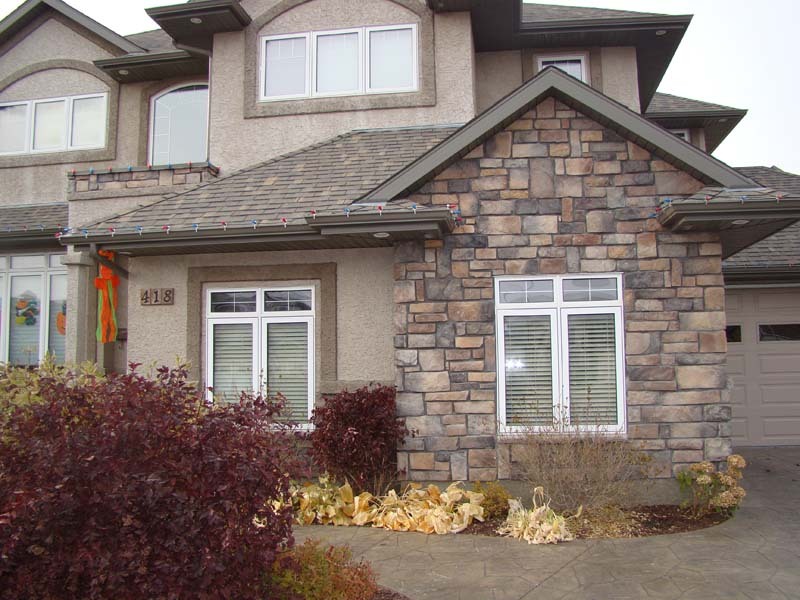 View our portfolio of masonry and stonework on residential new builds or renovations. 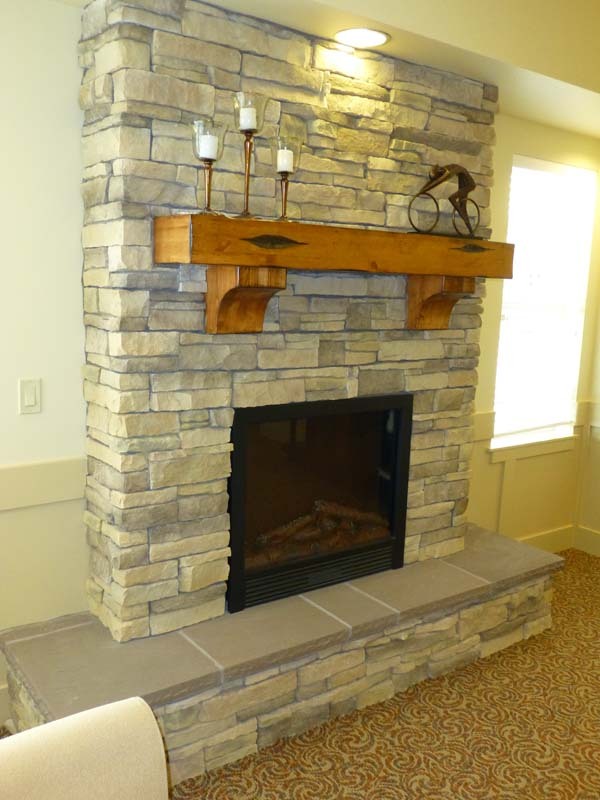 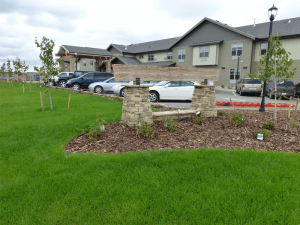 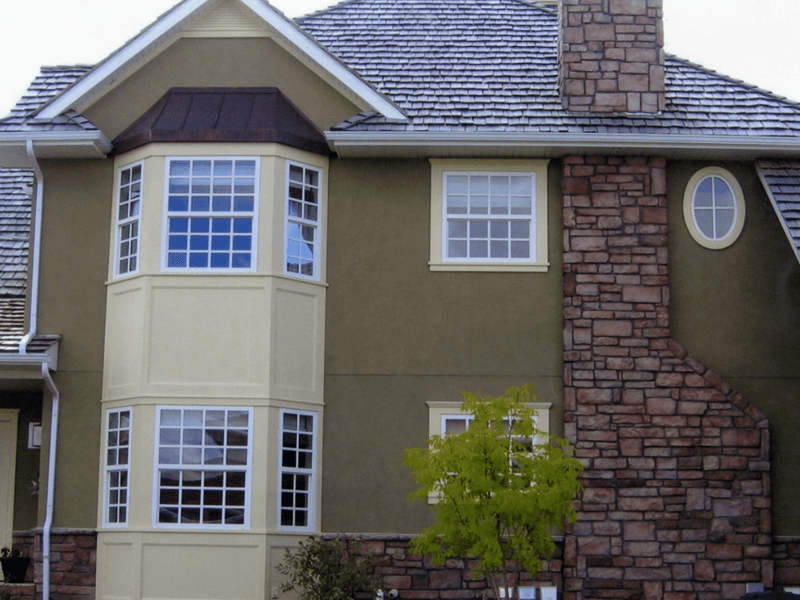 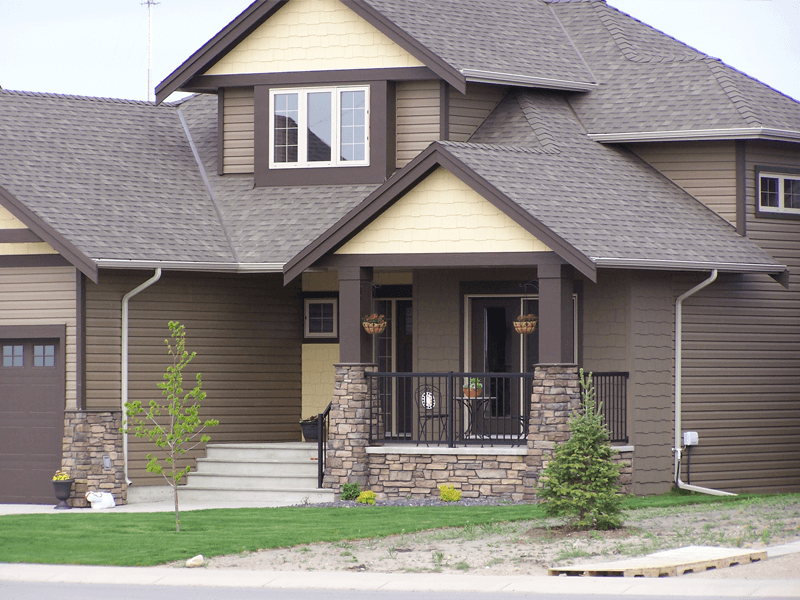 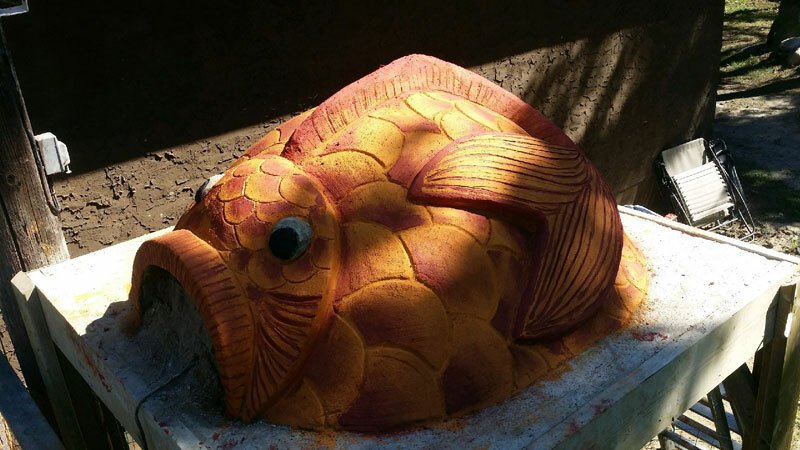 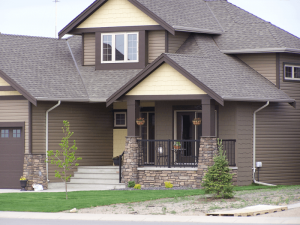 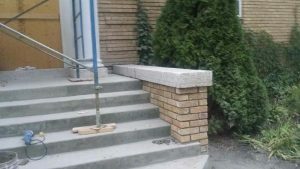 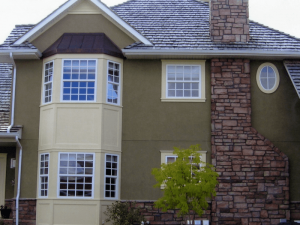 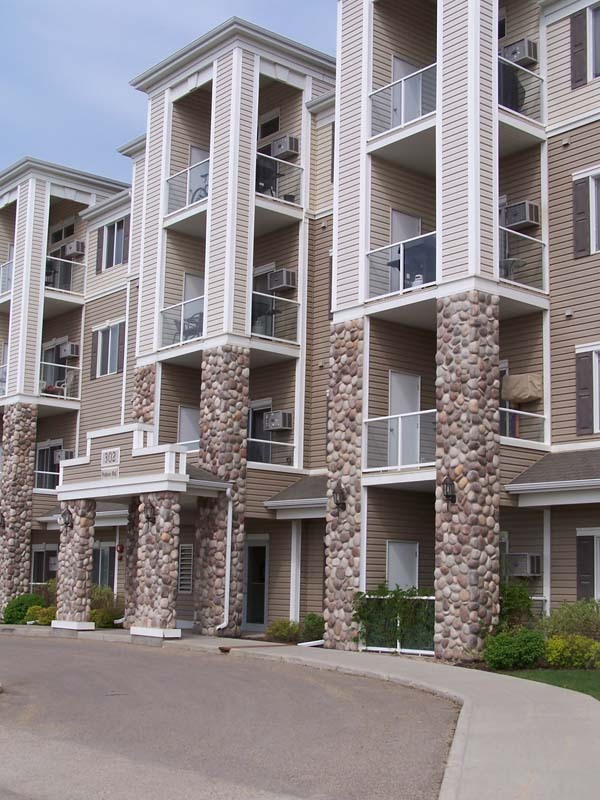 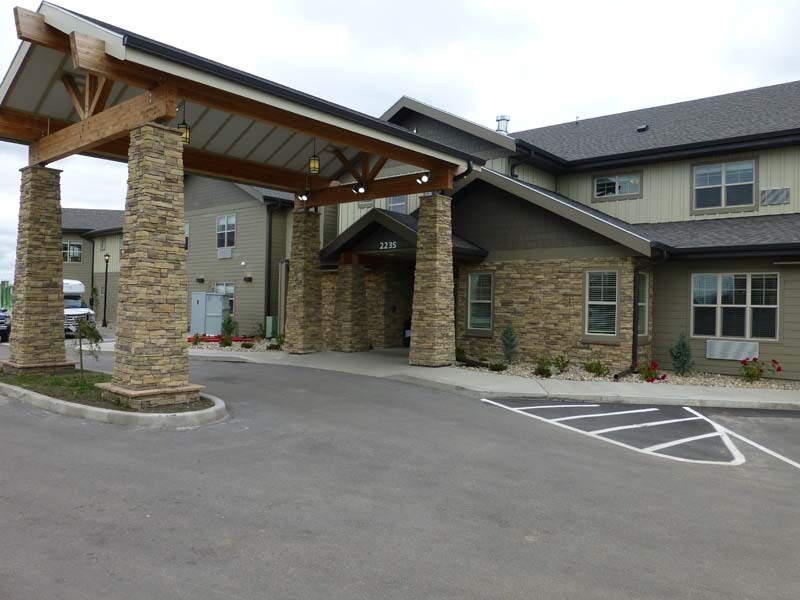 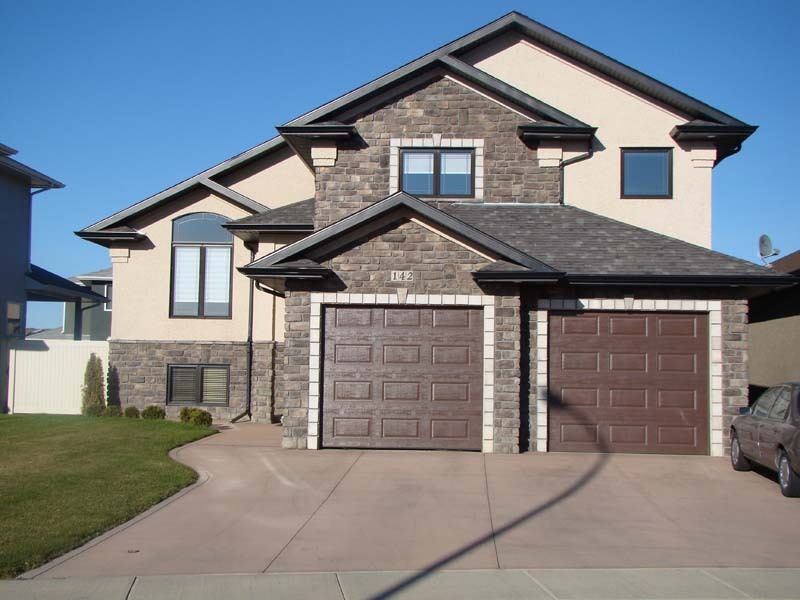 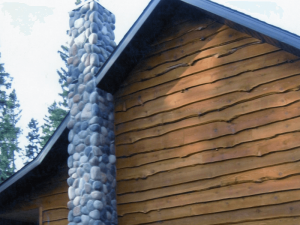 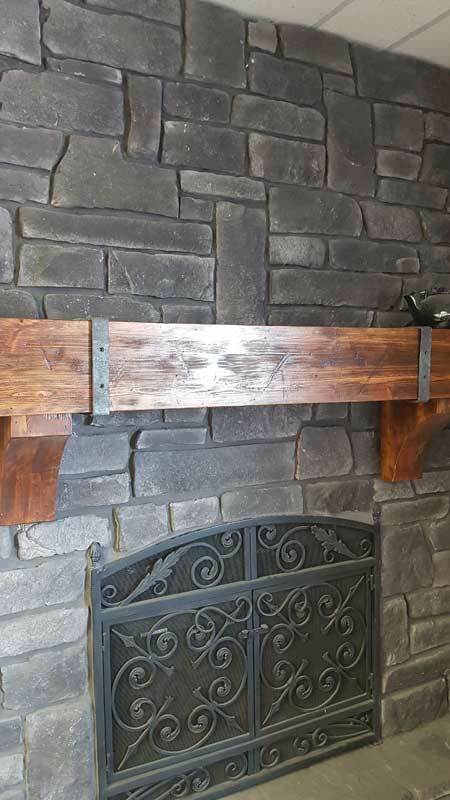 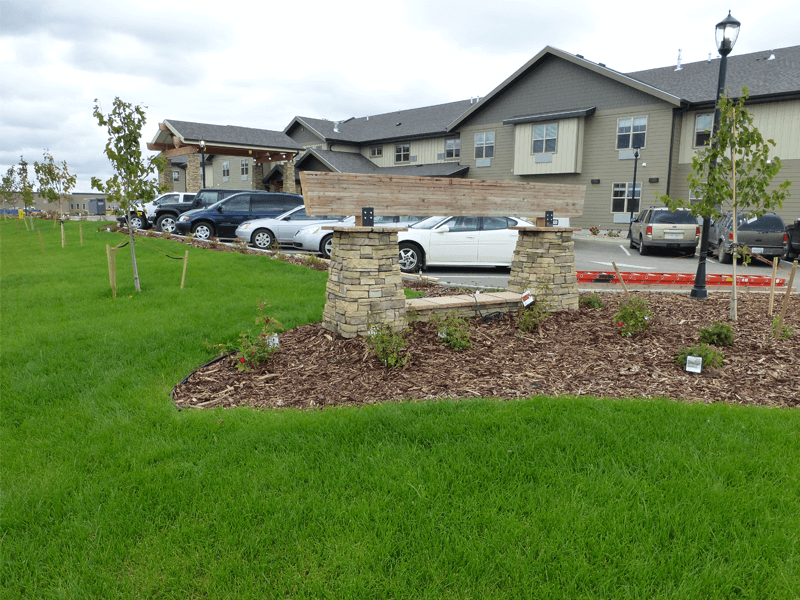 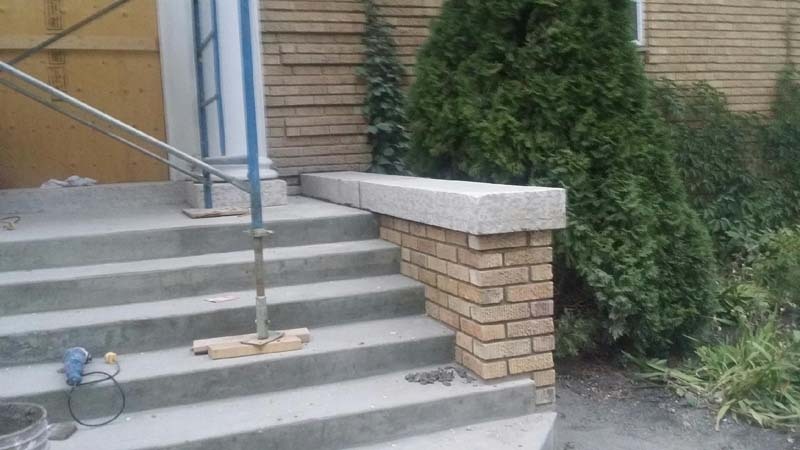 Projects include our work such as masonry restoration, specialty wall features or highlights. 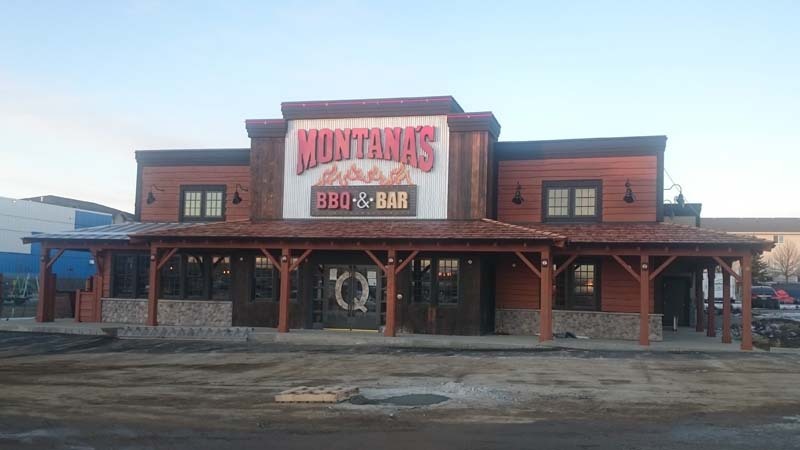 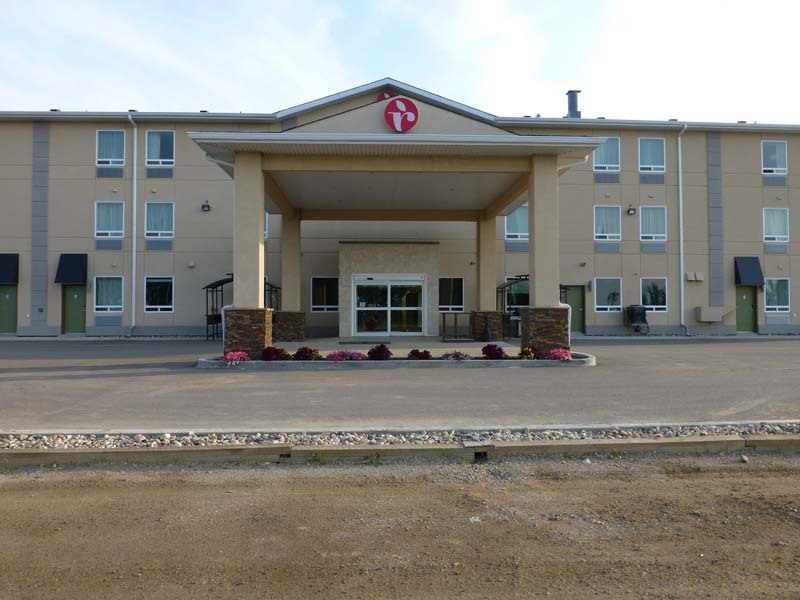 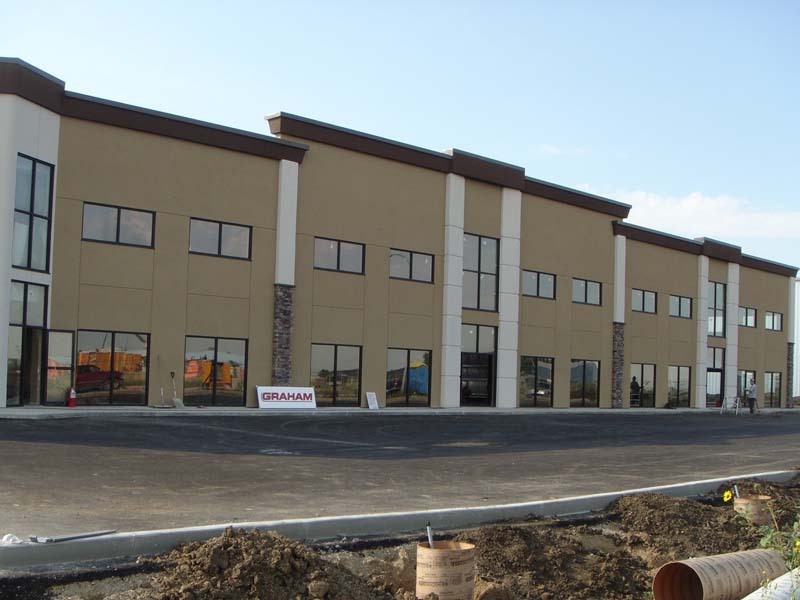 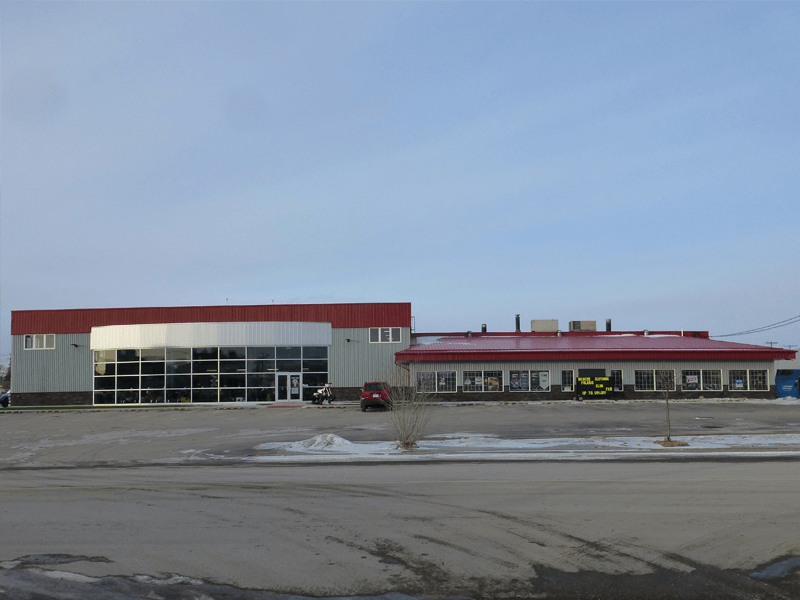 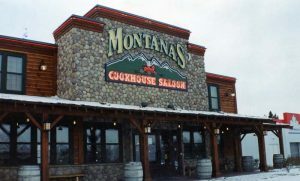 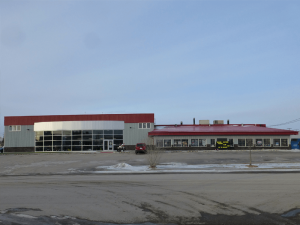 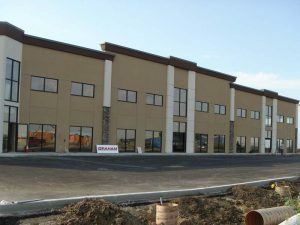 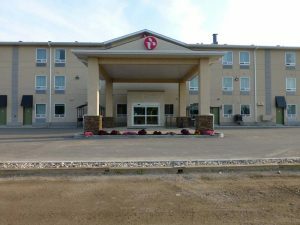 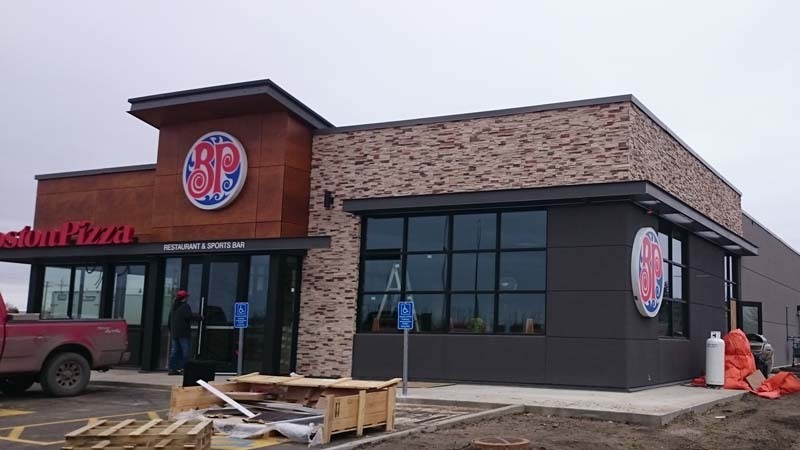 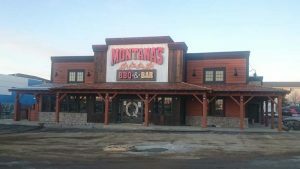 We have completed many larger scale commercial building projects. 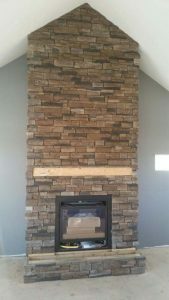 Below are a few examples of our capabilities. 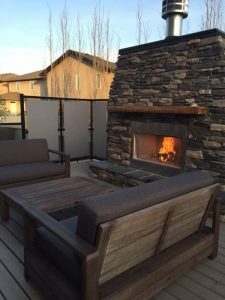 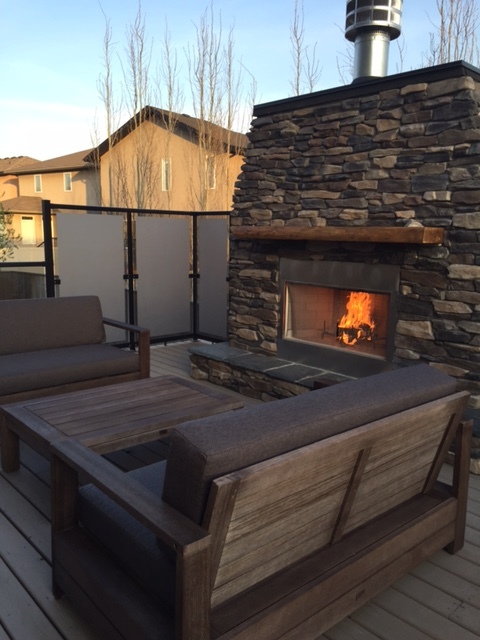 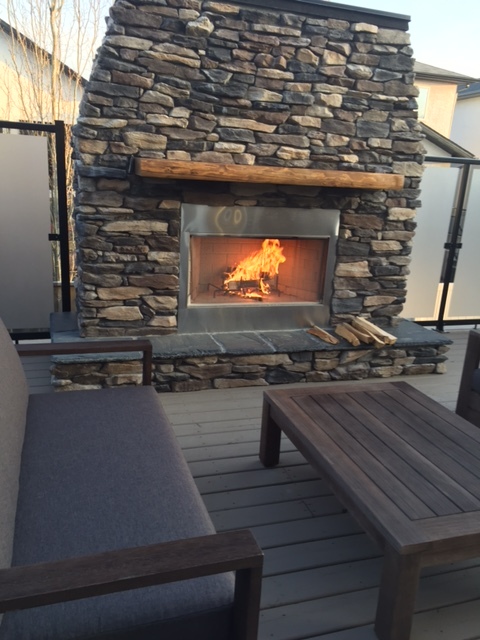 We have done an extensive range of outdoor and indoor fireplaces. See some examples of our work below.